group of long-term international investors, predominantly pension funds. Launched in 2005, the closed-end fund MENGUS 2005 has now divested all its assets with top-tier returns. 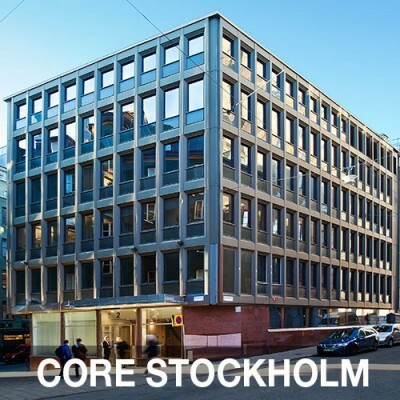 The fund focused on commercial real estate in the Stockholm area and invested with leverage its SEK 660 million in capital commitments from institutional investors in four partly vacant office properties with need of refurbishments located in Solna and the City of Stockholm. 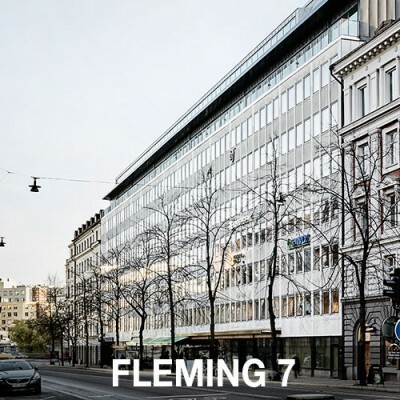 Launched in 2011, MENGUS 2011 is a closed-end fund that focuses on commercial real estate in the Stockholm area. 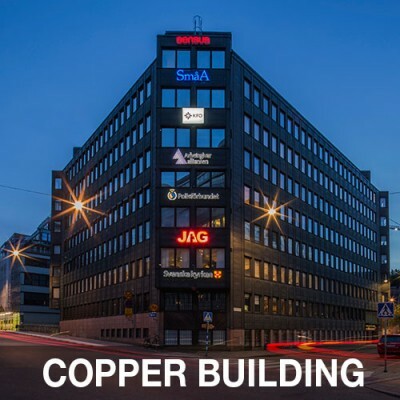 The fund’s mandate is to invest in partly vacant office property with a potential for value enhancement through active refurbishment and leasing efforts. 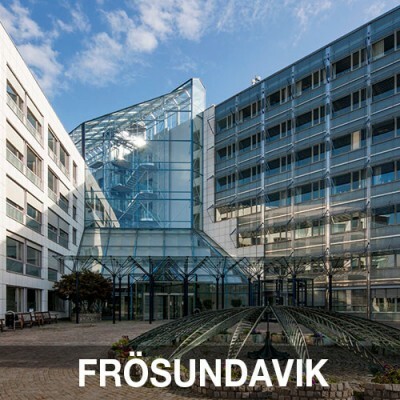 The fund has SEK 860 million in commitments from institutional investors. 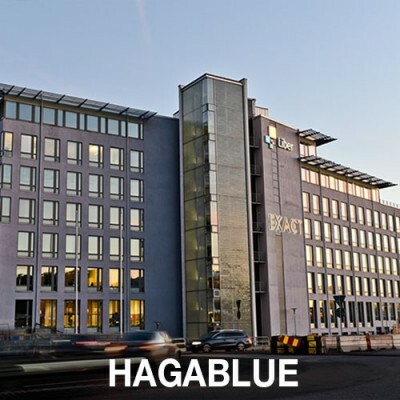 The first property acquisition was made in 2013 and the fund became fully invested in 2015. 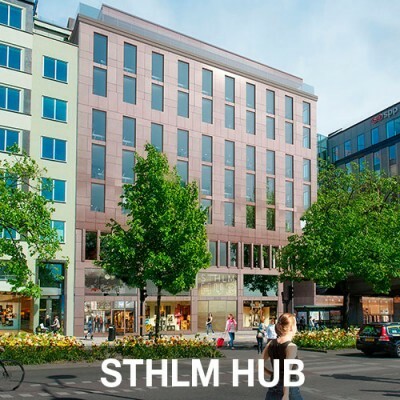 The fund’s property portfolio includes three large office properties in the vicinity of the Central Station area in Stockholm CBD as well as one major asset in the vibrant Solna market. 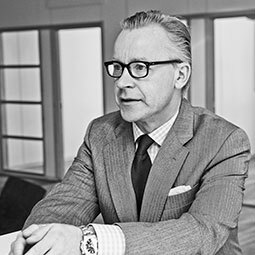 Launched in 2016, MENGUS 2016 is a fund that focuses on commercial real estate in the Stockholm area. 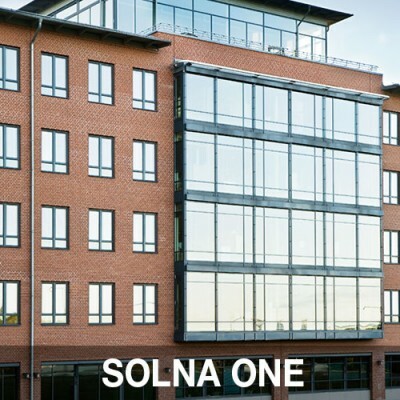 In 2016 the fund made a large investment in the office property Solna Haga 2:8 comprising some 42,000 sqm lettable area and approximately 260,000 sqm land with a unique Stockholm City fringe location in Solna Haga and attractive park and lake surroundings. 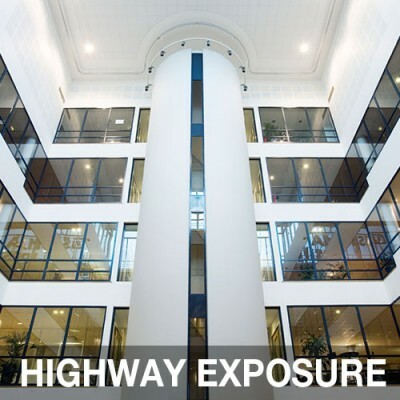 The property offers light, flexible and efficient office space and a wide range of service facilities which the modern tenants of today seek. The fund’s value-add profile matches the inherent and yet untapped value potential of the asset. For more information about our investments, please visit the separate pages for each investment by clicking on the images. 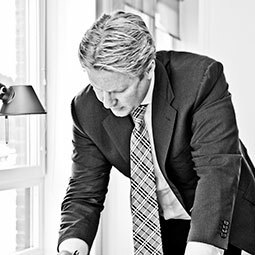 We take an active hands-on approach to value creation. Our mission is to outperform!